shrub or small tree. 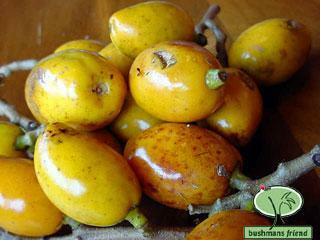 It's common name is bushmansfriend due to the use made as 'toilet paper'. 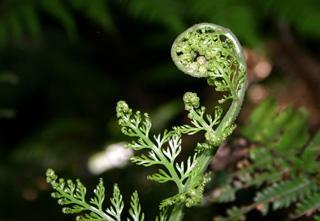 However this plant shows the ingenuity of the New Zealand bushmen who would use the resources around them to make do. Much like the strategy of the business to make a living based on simple natural resources. Field trip resources, powerpoint slide shows, books for the school library, Assessment resources and links. 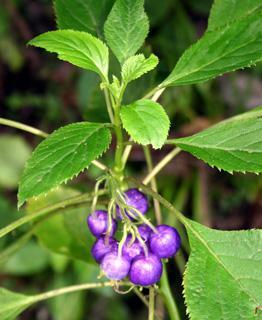 Useful information on using native plants in the garden. An essential element in the NZ garden. 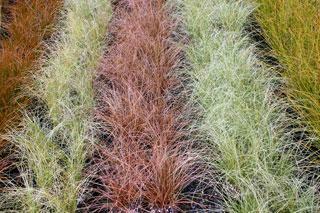 Carex, Cordyline, Toetoe & Ghania make ideal plants to landscape with.